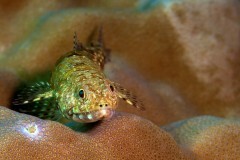 Tentacles up if you’re not a fish! Every Friday, Darren invites someone to become ‘Guest Editor’ for the day to choose and discuss three or four images that have not been previously published on the website. 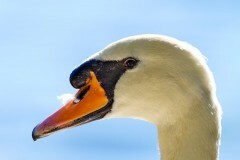 Today’s Guest Editor is Rosamundi, a keen amateur photographer with a swan obsession, you can find out more about her than you ever wanted to know by going to her website. 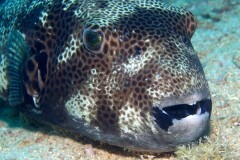 Hands up who thought this was a fish? I am assured by Darren that it’s a Common Octopus, and I guess I’ll have to take his word for it, since he was the one who took the photo. Proof that Nature is infinitely ingenious when it comes to finding ways of avoiding being eaten, or not being noticed whilst lying in wait for things to eat. Posted on Friday, September 3rd, 2010 at 2:53 pm. 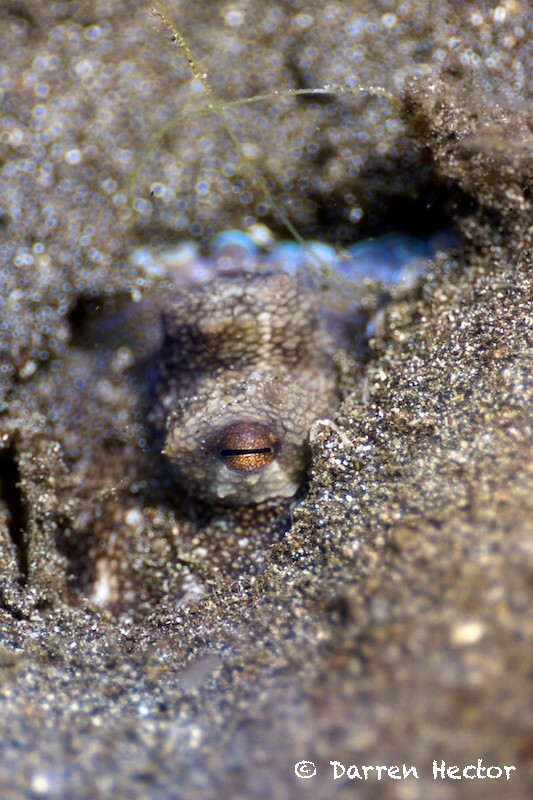 Filed under: Guest Editors, Underwater Tags: common octopus, hiding, sand, seabed, seas, water	RSS 2.0 feed.